Where Can I Find Respite Care? Fostering can be an exciting time, but it can also be exhausting. When we first brought home our second son, I felt emotionally and physically drained at all times. Eventually, things became more normal and comfortable, but there were days that I longed for a break from the awkward and hard histories these kids came from. 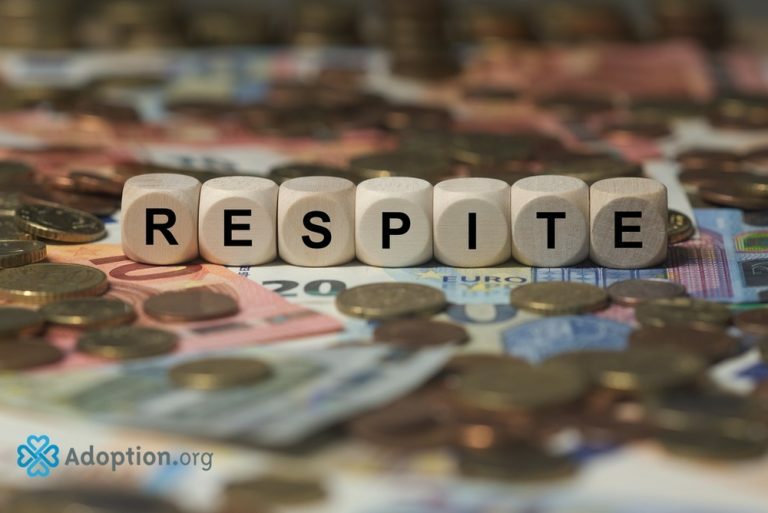 Respite is a word that you’ll hear frequently during training and licensing. Caseworkers will encourage you to find respite, use respite, and be respite for others. So where do you find it? Start looking at your circle of friends, your circle of support. Chances are, if you are doing foster care, you’ve built a support system made up of those in a similar situation. For me, this would be the place to start: someone who knows you and your child well. Unfortunately, most of the time, our friends aren’t in a position that allows them to help, at least not always when you need them. Then what? Your child’s county worker or your agency social worker should have a list of potential respite homes for you in your area or a nearby area. They may suggest someone they know that has kids in a similar age group or that they’ve worked with numerous times. It can be hard to leave these little souls, but you need to be sure that you’re getting the mental and physical rest that is necessary when parenting kids from hard backgrounds. Check your county’s regulations about leaving your child in the care of a friend or relative. This usually isn’t a problem if it’s under a certain number of hours. Taking a break doesn’t always mean having to find another licensed provider. If you feel confident that your regular babysitter or Grandma and Grandpa can handle a few hours here and there, you should do what you can to utilize the respite period. Finally, reach out. Ask foster family friends or church friends, or make a post on social media. When you find a good respite option outside of friends or family, most likely, they would need to be licensed. Hang on to that provider. Having a secure and consistent relationship will prove beneficial for all of you, but especially for the child. There are resources everywhere. Find a provider and take that well-deserved break. Karla King is a passionate open adoption advocate, adoptive mom, foster mom, wife, reader, an avid creator of food, a stay-at-home mom, and a Christian. She loves taking care of her family, supporting others on the adoption journey, and watching the world through her children’s eyes.